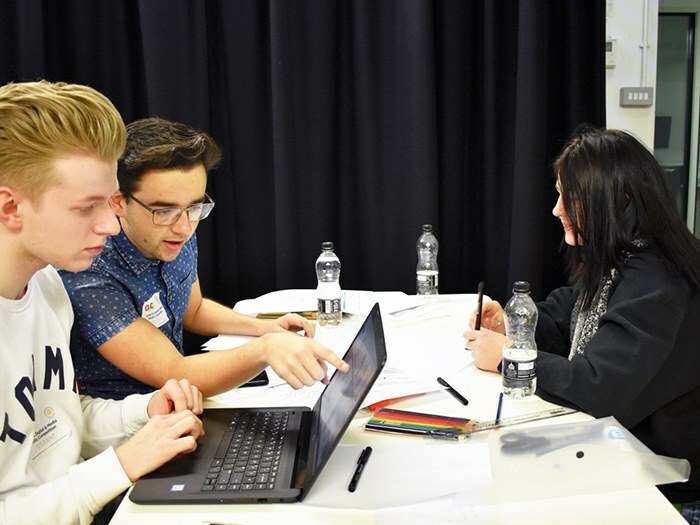 Clarendon Sixth Form College students are celebrating success after taking part in the annual Greater Manchester Colleges Group (GMCG) skills competitions 2019. Performing arts students came third in the musical theatre competition and art and design came third in their category. 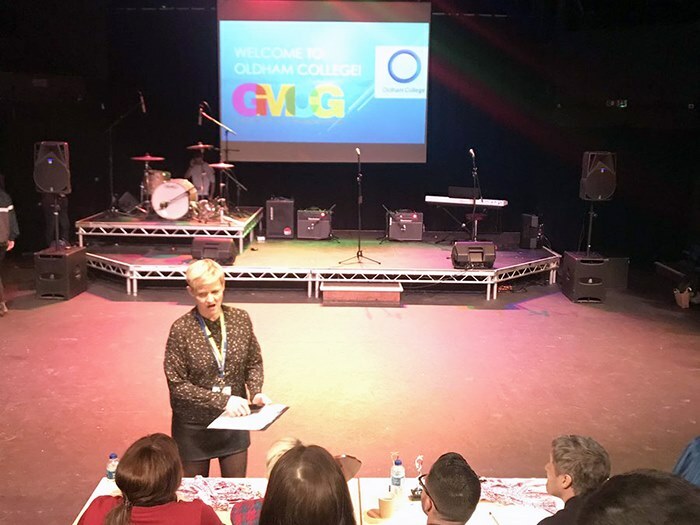 The GMCG skills competitions take place at nine colleges across Greater Manchester, pitting students in subjects ranging from art and design to construction against one another in a series of career based challenges. The competitions aim to improve students skills and are designed as a pathway to joining the ‘world skills’ competitions. To find out more about the GMCG skills competitions, search for #GMCGskills on Twitter.